Holykell is a market leader in pressure, temperature and level measurement technology. We''ve become a preferred partner for OEMs because we always strive to exceed our customers''expectations.Working together with our customers, we develop comprehensive solutions based on our high-quality measurement technology components, with the solutions ultimately being integrated in their business processes. 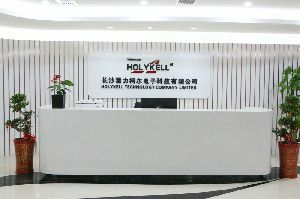 Holykell has set itself the goal of developing innovative measurement technology that is easy to install,operate and offers maximum safety and reliability.